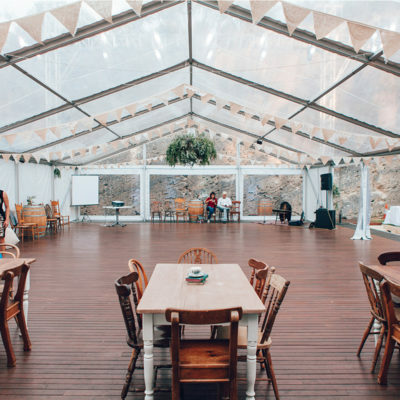 [alt] => Unique Perth Venues. 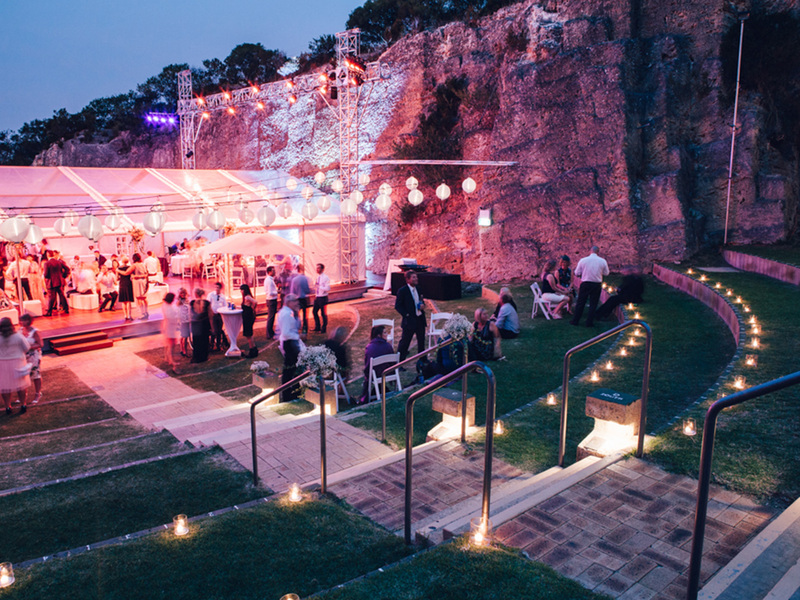 View Of Quarry Event Space With Marquee and Guests. 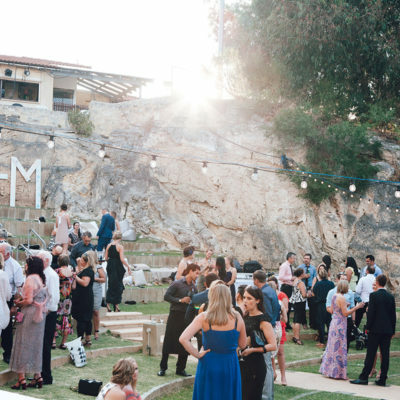 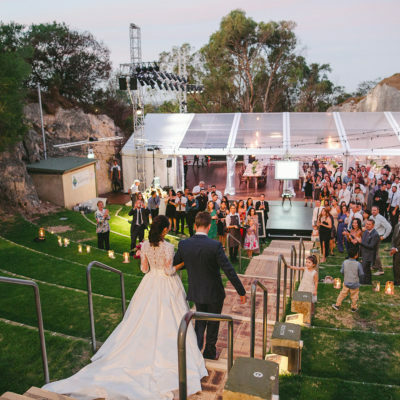 Nestled in the picturesque surrounds of Perry Lakes and Bold Park, The Quarry is one of the most scenic venues in Perth for hire. 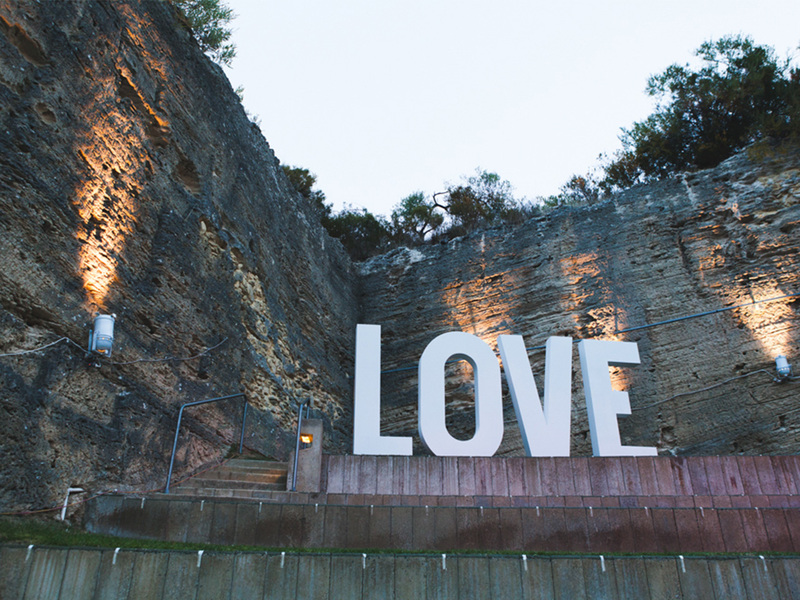 It boasts soaring limestone walls, manicured lawn terraces and views across the city skyline and beyond. 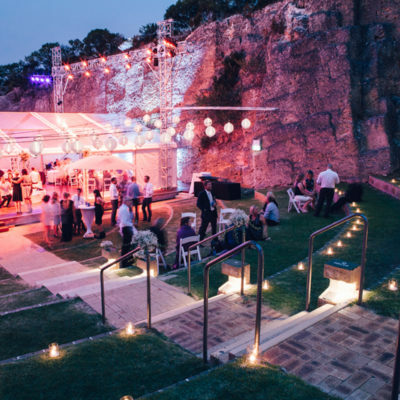 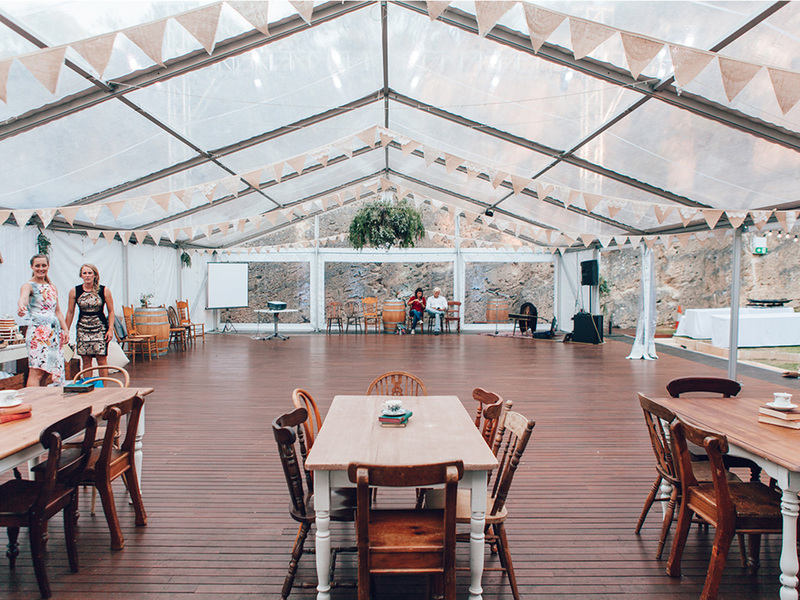 One of Perth’s premiere corporate venues, The Quarry is renowned for its peaceful ambience and magnificent natural bush-land setting. 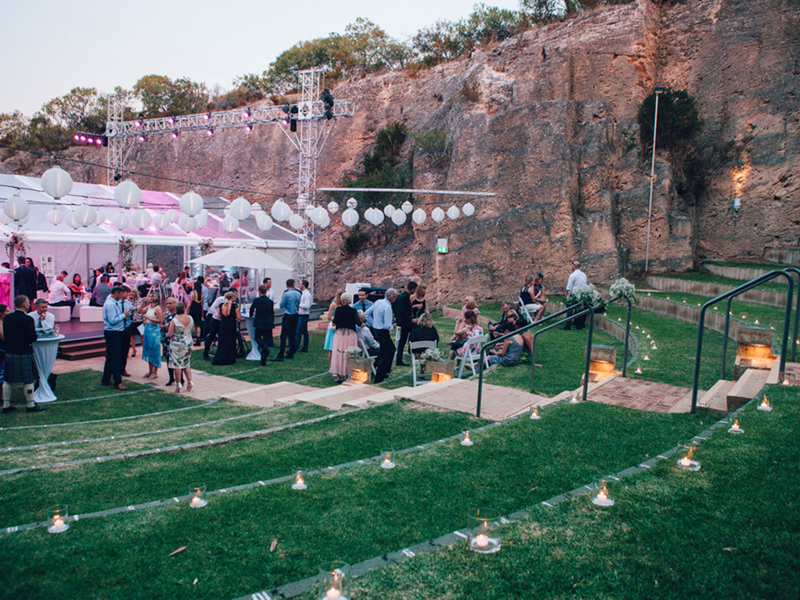 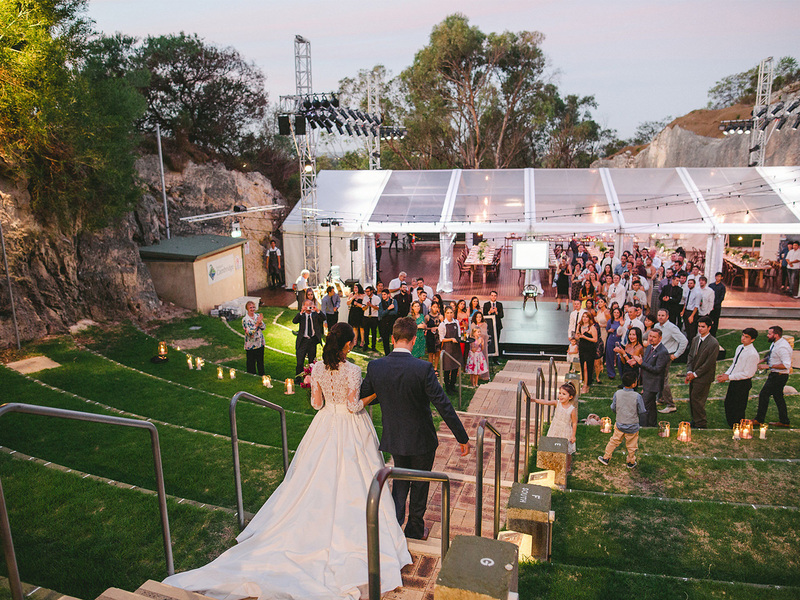 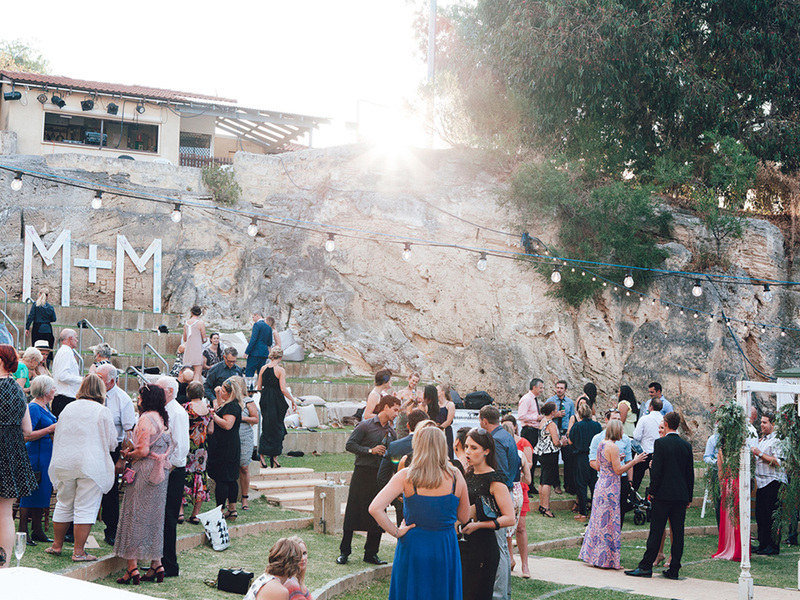 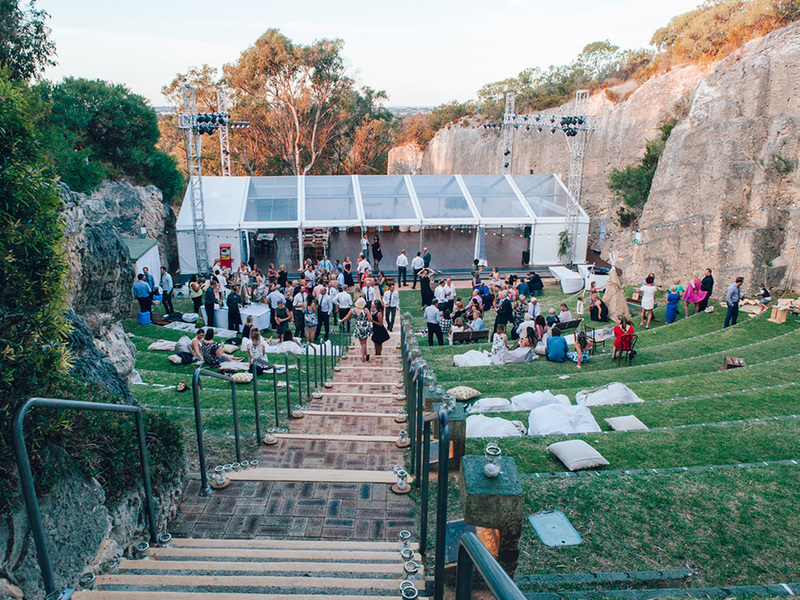 Your guests will never forget a Quarry Amphitheatre event. 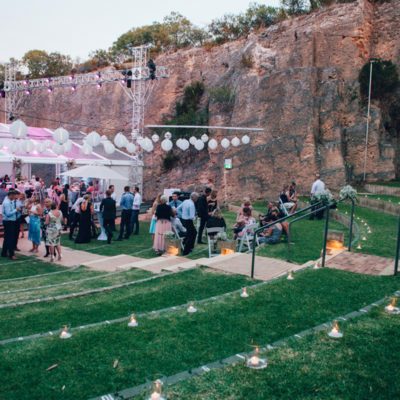 The Quarry is also very popular as a wedding and private party venue. 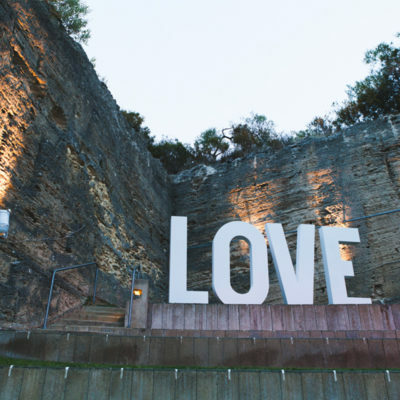 Whatever you’re looking for, the Quarry cannot be surpassed. 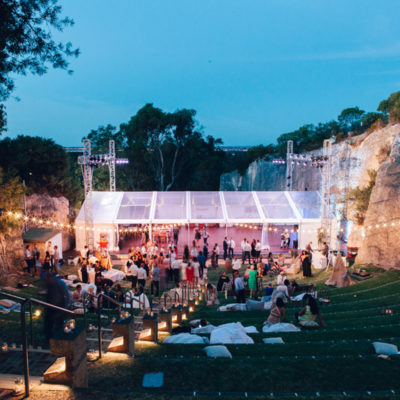 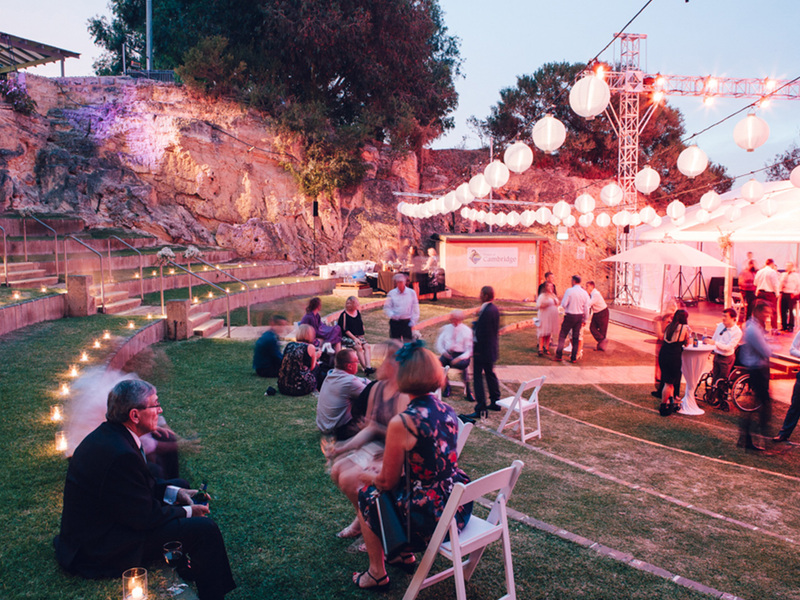 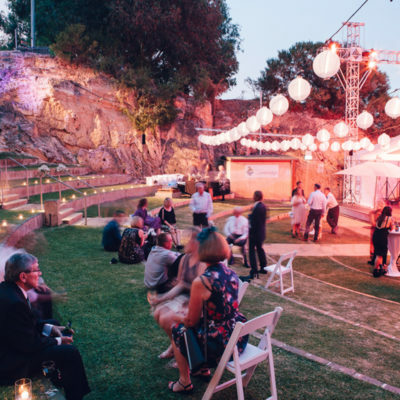 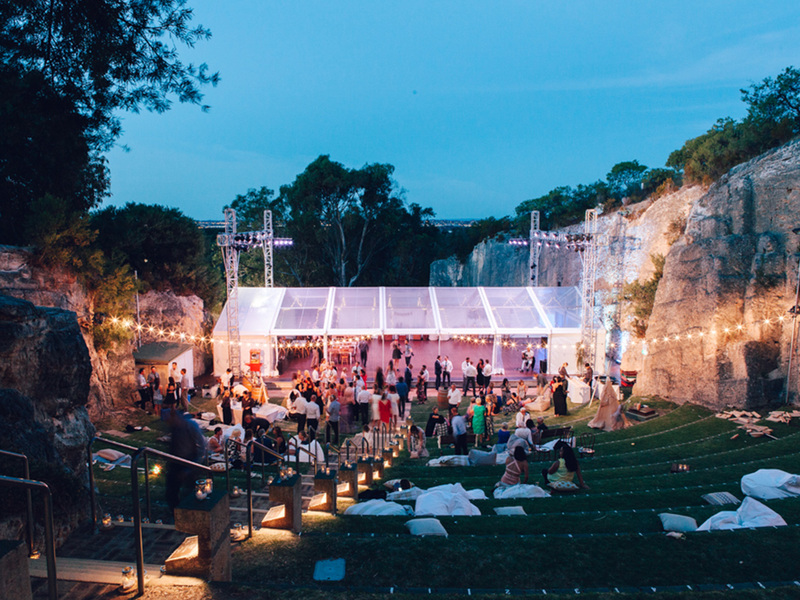 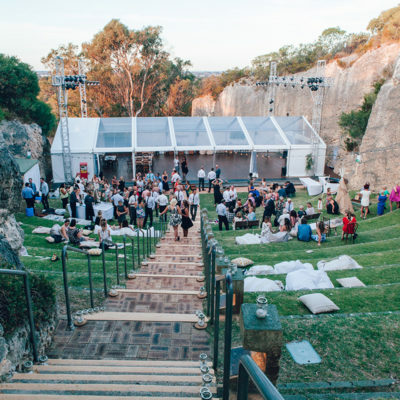 Ultimo are the exclusive caterers for the Quarry Amphitheatre City Beach.